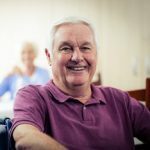 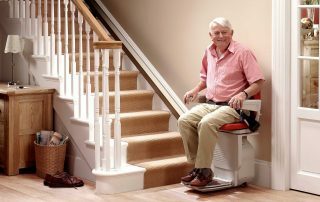 Carlos Lopez	2019-01-15T12:45:53+00:00	January 15th, 2019|Comments Off on How much does a stair lift cost? 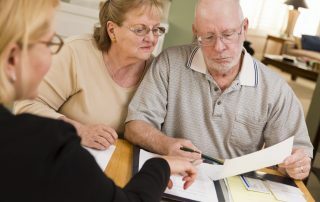 It’s important for seniors to stay active, but the cold weather can bring challenges. 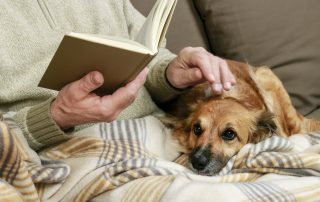 These wintertime activities for seniors can help them feel engaged both mentally and physically while creating a stronger sense of fulfillment. 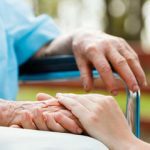 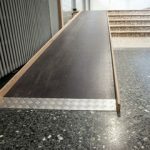 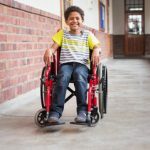 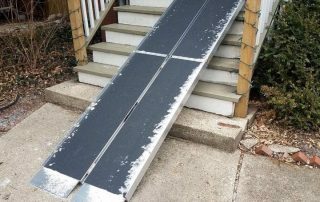 Do Wheelchair Ramps Need Handrails? 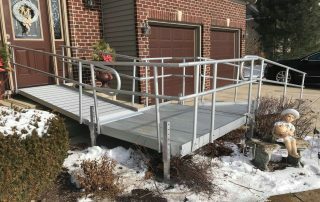 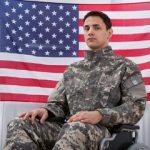 Carlos Lopez	2018-10-17T10:21:01+00:00	October 9th, 2018|Comments Off on Do Wheelchair Ramps Need Handrails?